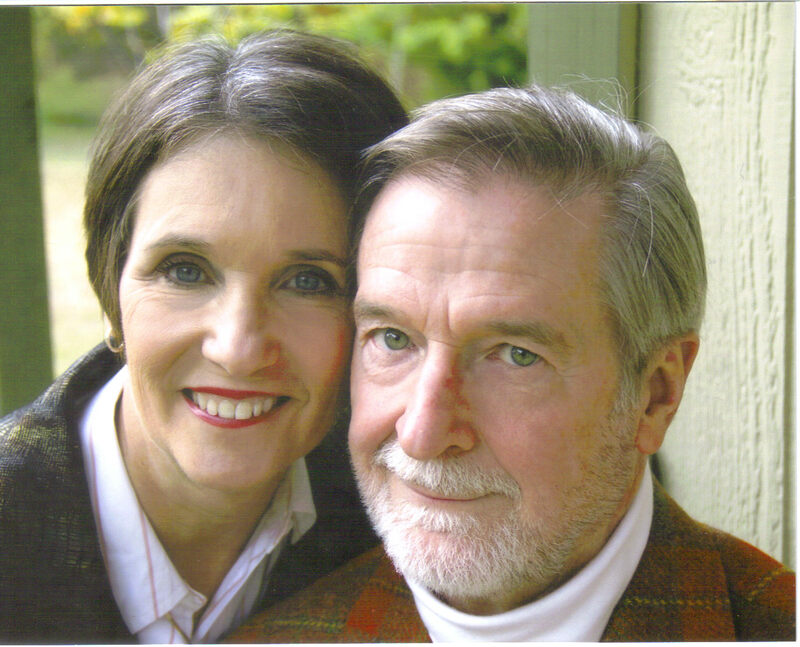 About our speaker: Robin Armstrong grew up in La Marque and has been involved with politics since he was a young boy. His father served on the school board in the La Marque ISD, and his mother was a teacher in the public school system for over 30 years. After graduating from La Marque High School, Robin earned a degree in Microbiology at Texas A&M University. He then earned his Doctorate of Medicine at University of Texas Medical Branch in Galveston, and now he practices medicine in the hospital and community where he was born and raised. Robin has worked tirelessly and passionately over the past 15 years to advance our conservative cause in the state of Texas through service to the grass-roots activists throughout this great state. Prior to serving as National Committeeman, he served as an election judge; a precinct chairman; a city chair; a Senatorial District Convention Chair; a delegate to precinct , senatorial district, and state conventions; and a delegate to the 2008 Republican National Convention. 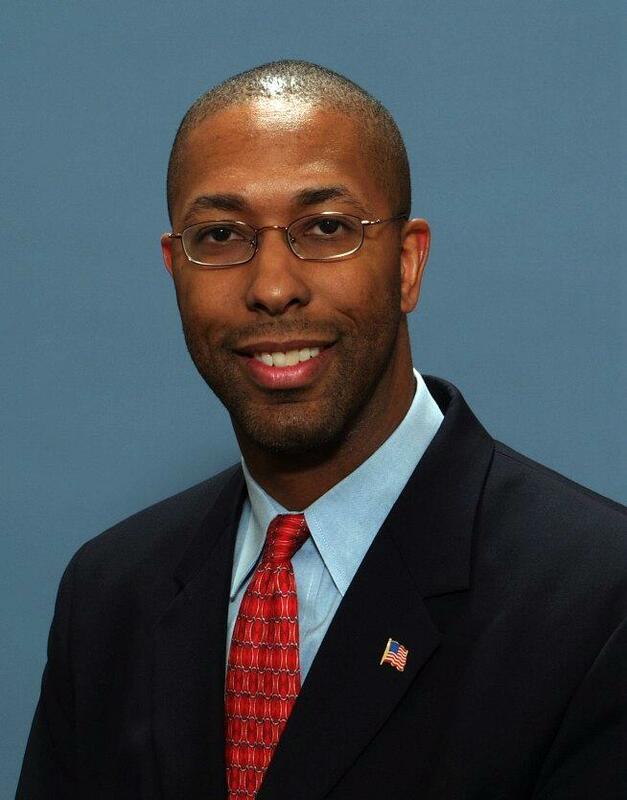 He has served as a member of the State Republican Executive Committee from Senate District 11, and served as Vice Chairman of the Republican Party of Texas from 2006 to 2010. Robin has been married to Dr. Martha Armstrong for 13 years and they have four sons: Daniel, Gabriel, Joshua, and Noah. Don’t forget to RSVP for this event and join us on Friday, December 6th for our Annual Christmas Luncheon! Special thanks to Judge Don Cosby, 67th District Court . . . for sponsoring and providing refreshments for the last FWRW Board of Directors meeting for 2013! We appreciate your support! 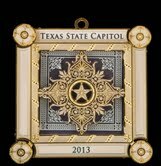 These beautiful commemorative ornaments will be on sale at the Fort Worth Republican Women’s Annual Christmas Luncheon on Friday, December 6th. FWRW awarded a $250 to Ms. Madison Young. Madison is currently in her sophomore year at Baylor University where she is a member of the Baylor College Republicans. For the past seven years, Madison has been active at the grass-roots level helping with campaign mailings, making phone calls, block walking and more! She served as class vice president for three years during high school and has attended numerous campaign events in the past seven years. This young active Republican voter is part of the future of the Republican Party of Texas! Congratulations Madison and keep up the good work! On Monday, The Washington Post reported that, in the past few years, Social Security paid $133 million to beneficiaries who were deceased, and the federal employee retirement system paid more than $400 million to retirees who have passed away. One aid program spent $3.9 million in federal money to pay heating and cooling bills for more than 11,000 people who are dead. In total, glitches in the system have paid more than $700 million to the dead according to government audits performed since 2008. In 2011 alone, auditors found Medicare paid $23 million for services “provided” to dead people. From 2009 to 2011, it spent $8.2 million on medical equipment “prescribed” by doctors who had been dead for at least a year. Payments to the dead in recent years have totaled more than the annual budget of the Library of Congress. The problem may be said to begin with the government’s “Death Master File,” which, The Post writes, is kept by the Social Security Administration. But the Social Security Administration official whose division oversees this function explains, “The fact is [these records] were never intended to be 100 percent accurate.” Thus, the task of maintaining the death records used by agencies across Washington, a task that calls for near-perfection, has fallen to an agency that does not believe perfection is its job. The 2014 Elections are just around the corner with Republican primary contests on March 4 and the General Election exactly eight months later – on November 4. Candidates need volunteers and they often contact Fort Worth Republican Women to find them. If you would like to get involved working on a campaign, send your email address to Pam Bassel, our Vice President of Campaign Activities, at p.bassel@fwrw.org. When she receives a request for volunteers, Pam will then send an email to you with the information. After that, it’s up to you to decide which campaigns you want to work for. Neither Fort Worth Republican Women, its President nor its Vice President of Campaign Activities endorses any Republican candidate during the Primary Election season. This service is provided simply to facilitate volunteer opportunities and provide communication to our members regarding Republican candidates who are asking for assistance. 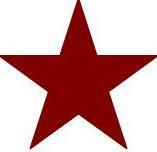 After the Primary Election season is over, however, we WILL be taking sides, and with your help we will Keep Texas Red! 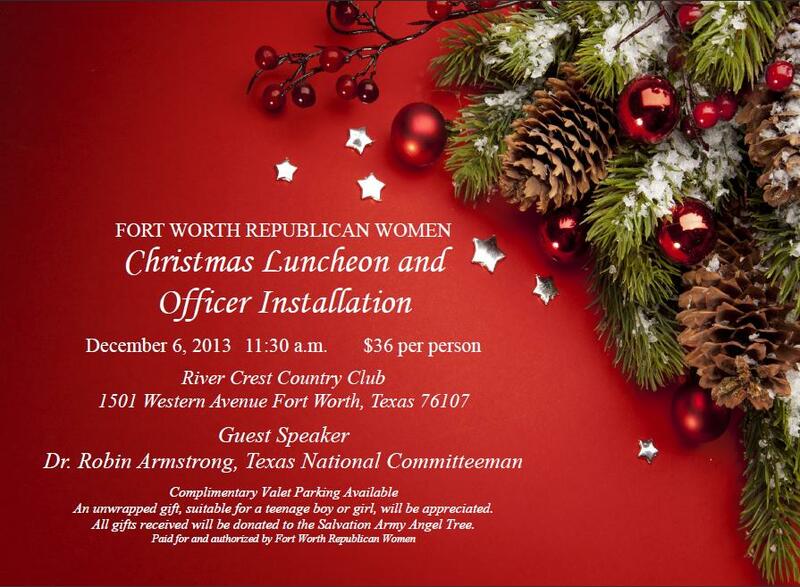 RSVP instructions: Reply by Monday, December 2nd by sending your check made payable to “Fort Worth Republican Women” ($36 per person) to FWRW Treasurer Lee Gabriel at 3421 Grayson Court, Hurst, Texas 76054. The Republican Party of Texas needs your help to facilitate another great convention in Fort Worth during the first week of June, 2014. If you would like to volunteer, send an email to stateconvention@texasgop.org with the words “Convention Volunteer” in the subject line. The Texas GOP will then send you an electronic volunteer form to complete. Volunteers are needed the week of June 1-7, but June 5-7 are the busiest days with the highest number of volunteers needed. Convention Ambassador Program – Convention Ambassadors staff information desks in the convention center and at convention hotels, helping guests to find everything from their caucus meetings to local restaurants. Ambassadors must be welcoming and friendly and should go out of their way to help the guests find their way around the convention facility and downtown Fort Worth. Sergeant At Arms – The Sergeant at Arms help to maintain order in the convention hall. These volunteers check credentials in the convention area, direct delegates to their caucus seating, respond to requests for assistance and track down emergency assistance if needed. Registration Volunteers – These volunteers help check in credentialed alternates and delegates in the convention hall. In most cases, registration volunteers are the first “face” the guests will encounter upon arrival at the RPT convention. In addition to distributing credentials, these volunteers must also be willing to answer basic questions from the delegates and alternates about convention logistics. Do you know a teenager who would like to serve as a Page? Anyone between the ages of 15-18 as of the start date of the convention can serve as a Page. The Page program is a great way to get young Republicans active in our political party. They will help staff committee meetings, run errands for convention officers and assist guests as needs arise. Pages from previous conventions have met lifelong friends through the program, have gone on to become some of the country’s youngest national delegates, served as campaign staff members and have even been elected to office. FWRW has 294 Facebook “likes” and 50 Twitter followers. Keep sharing the Facebook posts and retweet @FWRepWomen tweets!